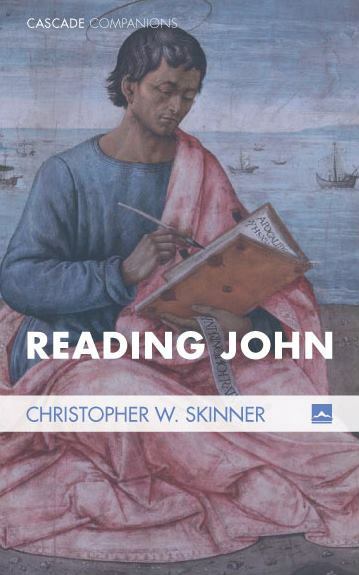 Back in November I sat down in Atlanta with the peeps from Wipf and Stock to record a long interview about my recent book, Reading John (Cascade, 2015). Here’s a short snippet (video #1) followed by the full interview (video #2). Ultimately the interview is intended to go along with the book and also serve as part of a wider promotional campaign. If you are interested in the book or if you love hearing me talk as much as Nijay loves hearing me talk, please click and enjoy!